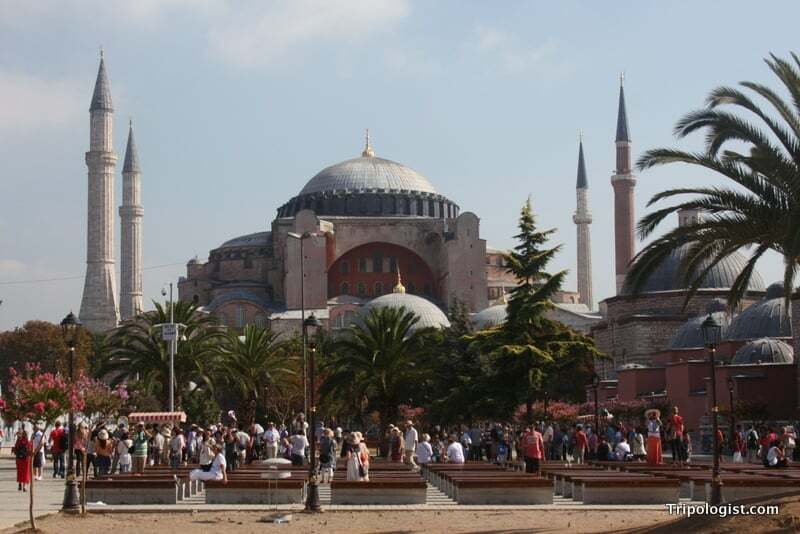 Without a doubt, Turkey is one of the world’s hottest tourist destinations. Ranking as the 6th most visited country in the world in 2011, the total number of international tourists nearly doubled between 2004 and 2011. During my travels, I constantly heard rave reviews for the country, and was super impressed myself by the beauty and diversity of the country. Despite spending two weeks in the country and visiting five different cities, I feel like I only scratched the surface of what Turkey has to offer. And, with fabulous beaches, awesome ruins, delicious food, and a variety of cultures, Turkey has something to offer everyone. Here are five great reasons why you should visit Turkey on your next trip. There is no more historically diverse country in the world than Turkey. From the Trojans, to the Mongols, Greeks, Romans, and Ottomans, many major empires and cultures have left their mark on modern-day Turkey. This has resulted in a wide variety of historical sites for visitors to discover. 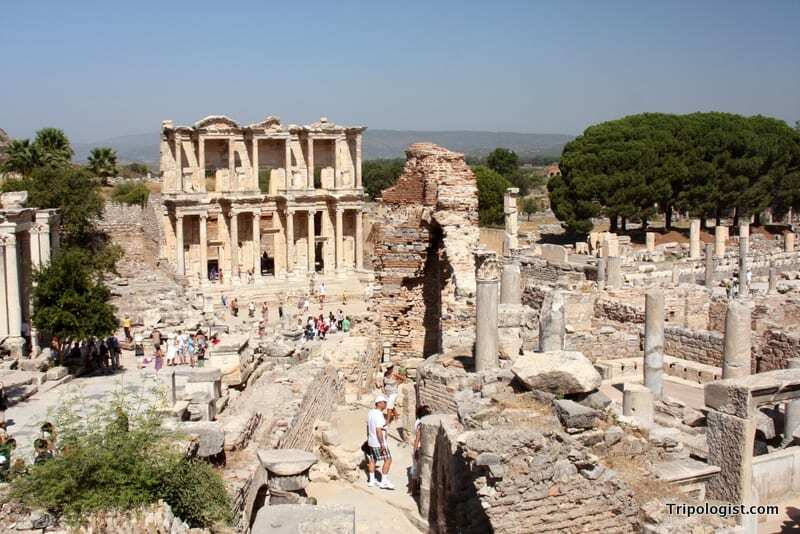 The ruins of Ephesus and the Library of Celsus in southern Turkey. 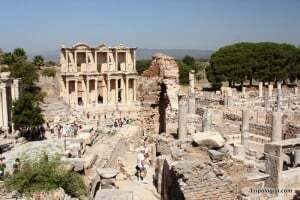 The clear crown jewel of ruins in Turkey is Ephesus. In the first century BC, the city was one the largest in the Roman empire and had a population of 250,000. The city is the location of one of the seven wonders of the ancient world, the Temple of Artemis, and widely considered by many as the burial-place of the Apostle John. Today, the city is a hotbed of tourist activity for its fantastic ancient ruins, which include several large theaters and the amazing Library of Celsus. It’s definitely something not to miss. However, Ephesus isn’t the only place where you can gaze at ancient buildings; Turkey is chock-full of them. Whether you see some of the fantastic buildings in Istanbul, Cappadocia, or Trabzon, or opt to see the ruins of Troy and Dalyan, there is something for anyone who is even mildly interested in historical cities and architecture. I’ve traveled in 30 different countries, and I definitely think that the Turkish people must be some of the friendliest in the world. Unlike some countries I’ve visited (Russia, I’m looking at you), the locals don’t look down on your because you are a visitor. In fact, they go out of their way to help you successfully travel around their country. 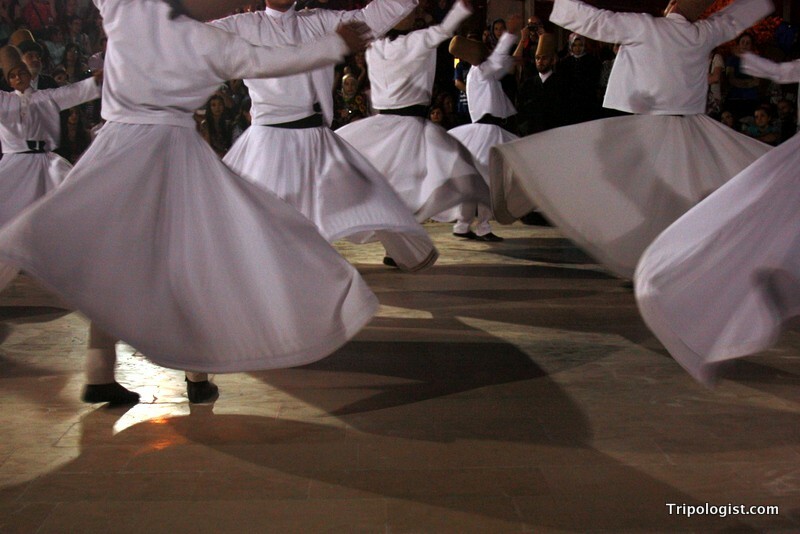 The Whirling Dervishes put on a great demonstration in Konya, Turkey. The unfortunate aspect of this friendliness is that some locals will try to take advantage of you, but with a bit of common sense you can easily navigate the country thanks to friendly locals. The country of Turkey literally straddles the border between Europe and Asia. And throughout history, the country’s rulers have gone back and forth from Western to Eastern and back again. 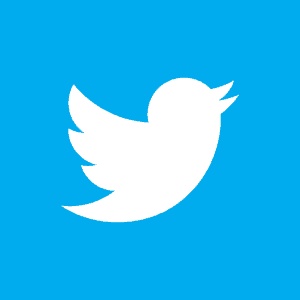 This has left an indelible mark on the country, and created one of the most diverse countries in the world. You can most easily see the unique mix of cultures when you visit some of the ancient mosques in Istanbul. You see, prior to 1453, most of Turkey was under the control of the Byzantine Empire, the center the Orthodox Church. When the empire fell to the Turks, many of their churches were converted into mosques. Today, many of the mosques have uncovered their ancient Christian frescoes, which are some of the most beautiful and well-preserved in the world. As you walk through mosques like Aya Sophia in Istanbul, and stare up at the beautiful Christian frescoes, you can really understand why Turkey is truly where the east meets the west. Of all the world cuisines I’ve tried, Turkish food is easily near the top of the list. From world-renowned dishes such as kebabs, gyros, and baklava to lesser known dishes such as kofte and lahmacun, there is an abundance of awesome food to fit any taste. Turkey has some of the world’s most amazing cuisine. Just as Turkey is a cultural mix of east and west, it also combines a variety of European and Asian cultures into its culinary tradition. Merging tastes from central Asia, Greece, the Balkans, and the Mediterranean, Turkish food is familiar to those who’ve visited elsewhere, while still maintaining a unique twist all its own. However, unlike some culinary giants, you don’t have to hand over your first-born for a great meal. In fact, food in Turkey is almost criminally inexpensive, with a delicious meal at a restaurant not costing more than a few dollars. Turkey is an insanely beautiful country. Surrounded by water on three sides, the coasts of Turkey are some of the most beautiful in the world. With crystal clear waters, fantastic beaches, and quaint fishing villages, the Turkish coast is one of the most pristine in the world. 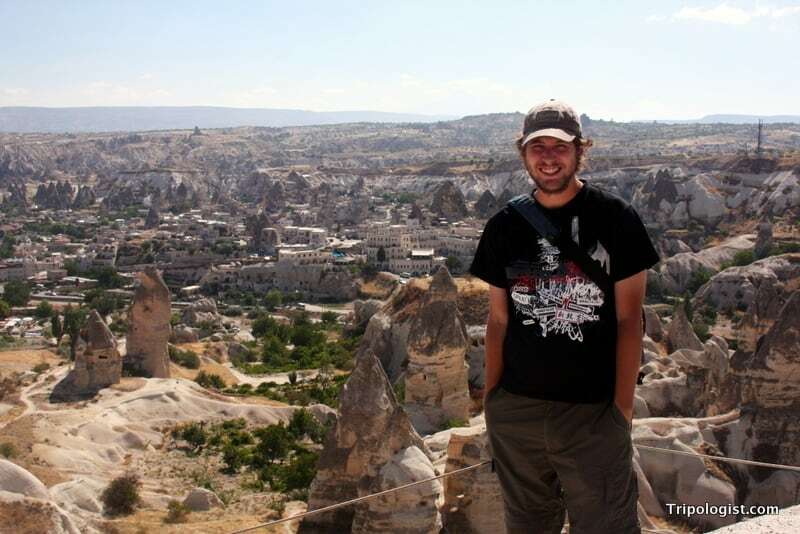 Standing on a cliff overlooking the fairy chimneys of Cappadocia. However, moving further inland, brings a barren landscape that is more desert than fertile plain. That doesn’t mean that the interior of Turkey is without its beauty. In fact, one of the most geological interesting sights in the world lies in the middle of the country: Cappadocia. One of the highlights of any visit to Turkey, the fairy chimneys are a truly breathtaking sight. Made of sandstone, these towering chimneys have been worn away over the years to create some of the most magnificent scenery in the world. Dominating the eastern edge of the country, near the borders with Iran, Armenia, and Azerbaijan, sits the Mountains of Ararat. If you are looking for the rugged edge of civilization, where people live as they did centuries ago, you can easily find it in eastern Turkey. Find somewhere great to stay in Turkey! Have you been to Turkey? If so, what was your favorite part of your visit? If not, what are you waiting for? Jim Cheney is the creator of Tripologist.com. 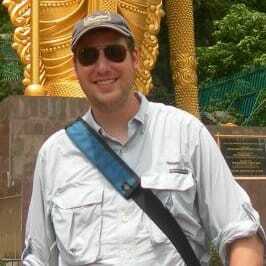 Having traveled extensively in North America, Europe, and Asia, Jim enjoys sharing his love of travel and some of his favorite places to visit around the world. He lives in Pennsylvania, USA, with his wife and two kids. 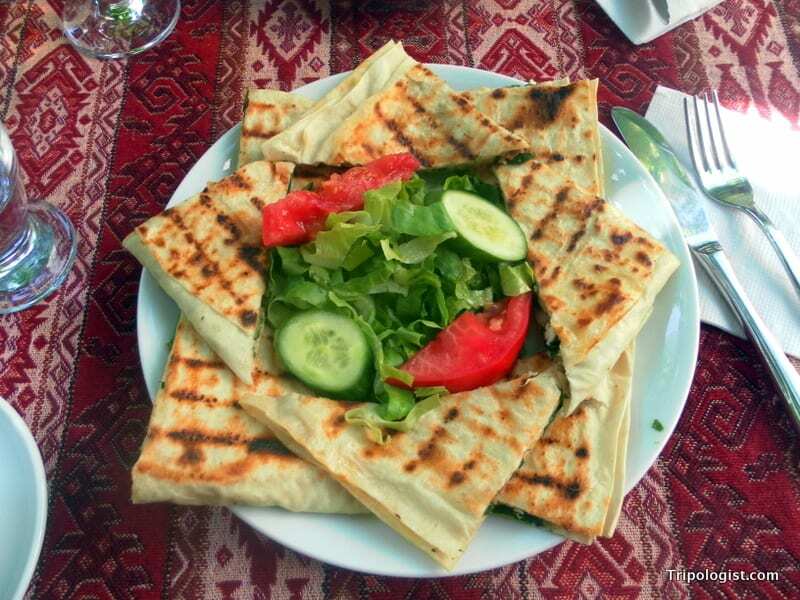 We’d love to go return to Turkey, especially for the food. I think you completely nail this one. Turks are very friendly, esp. those in smaller towns. The architecture is like the lovechild between Europe’s grandiose approach and Muslim’s meticulous craftmanship. The food is just awesome. And of course, the landscapes…. I’ve been to many countries since I visited Turkey back in 2011, but Cappadocia still stands out as a one-of-its-kind. Surreal, surreal beauty. Agreed, the food is amazing!